A walking weekend for adult members along with their partners and friends. 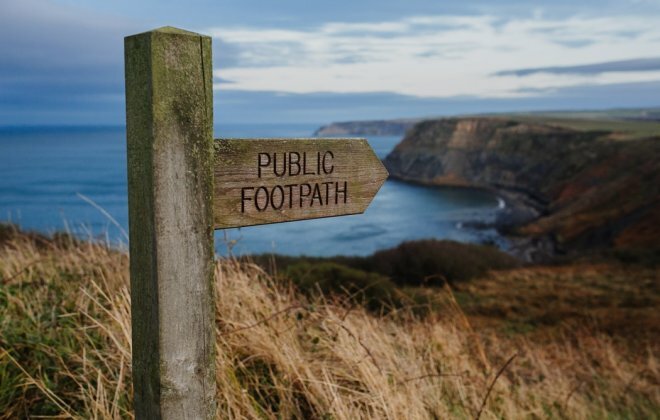 You can take part in shorter or longer walks exploring this beautiful area. There will be opportunities for informal training and log book walks for Level 2 and 3 of the Girlguiding Walking Scheme. Who is it for? Any adult member over 18 years old. Partners or friends are welcome to attend with members. Cost? £30 this includes two nights accommodation and hot drinks throughout the weekend. Other information: There are two large dormitories and two smaller with bunk bed accommodation. The building is fully equipped with central heating, showers, disabled facilities, kitchen, a large activities area and a walled garden providing plenty of space for activities or to eat outside. More details about catering options and costs will be given nearer the time of the event. Attendees must bring their own towels and bedding such as sleeping bags or duvets, bottom sheets and pillows. Transport is not included in the cost of the event and attendees will need to make their own travel arrangements.